Kidori Kidori are a japanese rock band, formed in 2008. Their first appearance was in one of the large outdoor festivals of Japan “RUSHBALL 2012”. The band is conformed by Mash (main voice and guitar) and Naoki Kawamoto (drums). 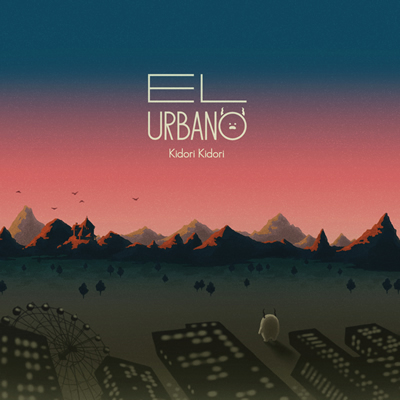 Kidori Kidori’s new EP is titled “El Urbano”. This is their third EP with 6 songs and it’s available on amazon. Their styles of music are indie, pop and rock.